Authors: Robert Wilson and Mikhail Baryshnikov. Director: Robert Wilson. 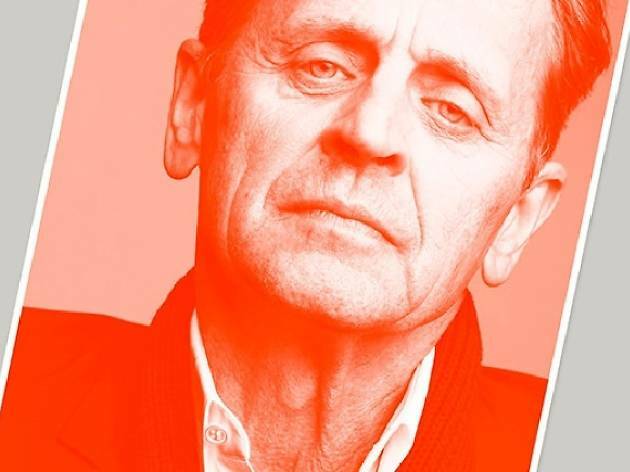 Performer: Mikhail Baryshnikov. 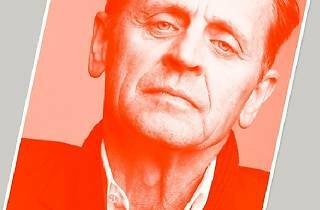 Baryshnikov probes the fragmented mind of the great dance artist from a time when he was losing contact with reality. As with all of Wilson's works, movement, text, light, setting and music all play equally significant parts in what is a unique opportunity to enjoy these three geniuses of the stage.